With hordes of games populating the Google Play Store, it's grown increasingly difficult to find trending, non-gaming apps that you might find useful on your Android device. There are a few in the Top Charts pages, peppered in among the various games you'll never play, but other than that you'll have to do some serious searching to discover any new apps. Since there's no easy way to omit games from the Top Charts options unless you visit each category separately, you'll have to use the easy workaround below to find the hidden Top "Non-Game" App Charts. To get this going, you'll need to install an application from developer Jeffrey Sera, which essentially launches the Google Play Store app to an "Apps Only" page not normally accessible. 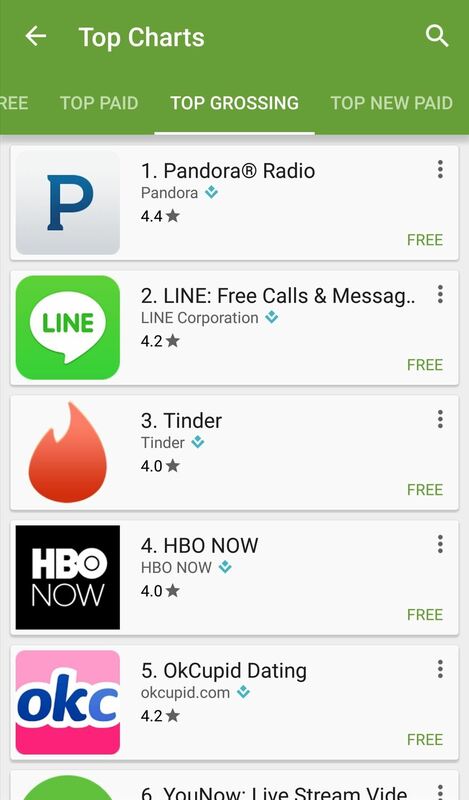 Launch the app to view a new Play Store format that excludes games from the Top Charts page. (You may have to select Play Store from a "Complete action using" popup.) 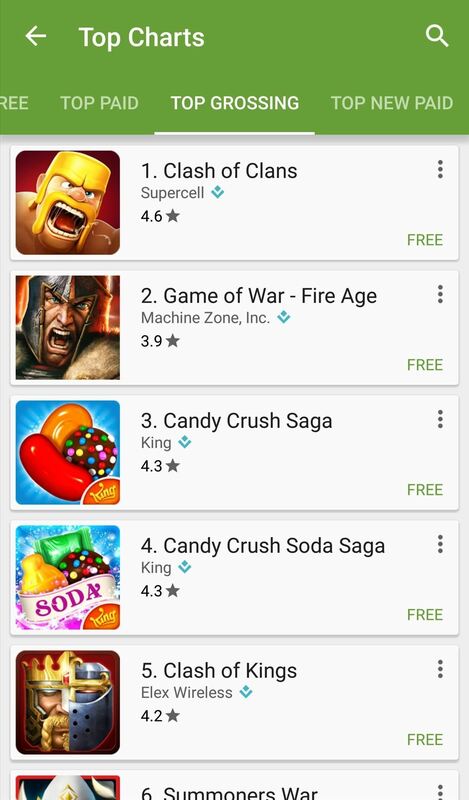 Instead of Clash of Clans, Candy Crush, and the myriad of puzzles, shooters, and RPGs occupying the top slots, you'll now see only see non-game apps. (1) The normal Top Charts page. (2) After using Apps - Play Store Link. To get all the games back, simply hit the back arrow along the top-left of the screen and open the Play Store app directly this time. Additionally, you could force-close the Play Store from the app switcher and reopen it that way.